Controlling dust helps you control costs in other ways as well. For example, buildings located near unpaved surfaces may become less expensive to clean and maintain. 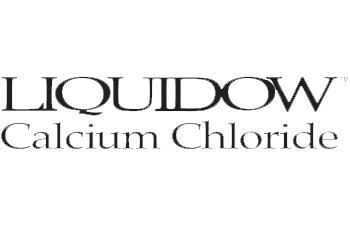 Liquid calcium chloride is often used as a water clarifying agent and drainage aid in water or septic tank treatments. It is very cost-effective, environmentally friendly and easy to dispense and monitor. Three well-established application methods are being used separately or in combination to the advantage of many street and highway departments. Give us a call today to see how we can help with your liquid calcium chloride needs. We will only provide you with a quality product. You will receive impeccable service no matter if this is your first time using our company or the tenth! Liquid Calcium Chloride Sales has been a calcium chloride distributor since 1969. We are well established in the Tri-Cities area of Michigan. 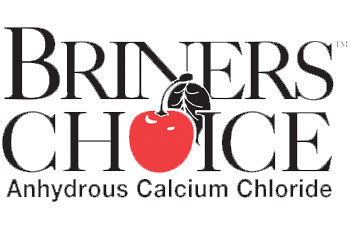 Give us a call today to see how we can help with your liquid calcium chloride needs!